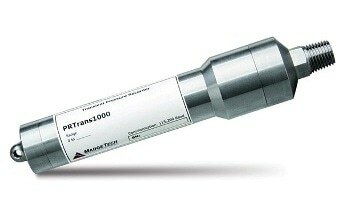 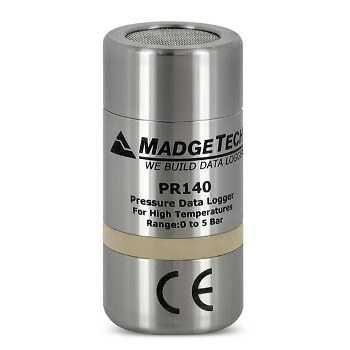 The PR140 is a pressure data logger is an ideal tool for the validation and mapping of autoclave in both the laboratory and industrial setting. 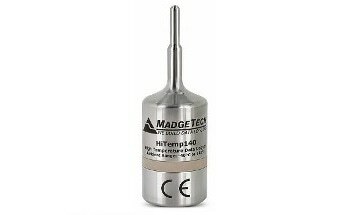 Capable of withstanding temperatures as high as 140 °C (+284 °F) while remaining completely submersible at an IP rating of IP68, the PR140 is equipped with a precision stainless steel pressure gauge. 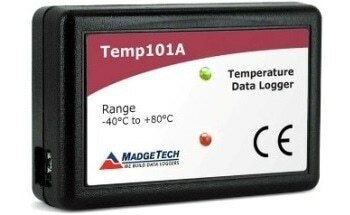 Additionally, this data logger is capable of achieving an accuracy of ±0.03 Bar (±0.435 PSI) that can be maintained over a wide temperature range of 20 °C to 140 °C, or +68 °F to +284 °F. 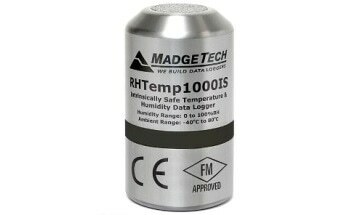 To further improve the user-friendliness of this device, the PR140 has been programmed to take readings as often as once per second (1 Hz), all the while containing a non-volatile memory that can store up to 32,700 measurements. 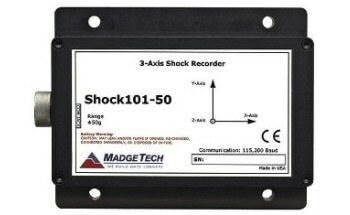 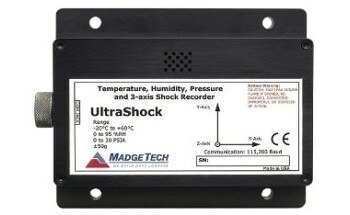 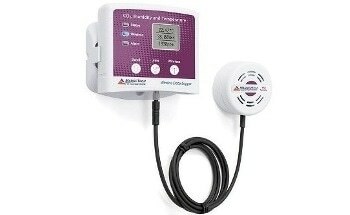 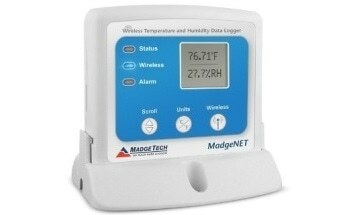 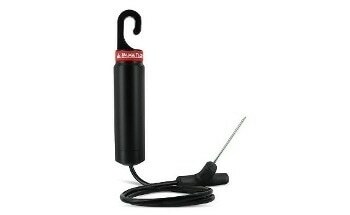 The PR140 data logger is easy to use, as its placement in the IFC400 docking station and connection to a computer allows for the device to be started, stopped or downloaded through the use of the MadgeTech software. 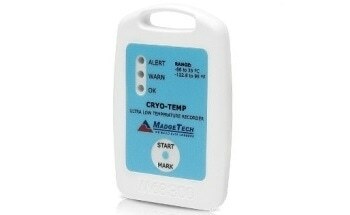 Additionally, this software provides users with the ability to acquire graphical, tabular and summary data that can be subsequently used for analysis, as well as viewed in PSIA, mmHg, bar, Torr and kPa. 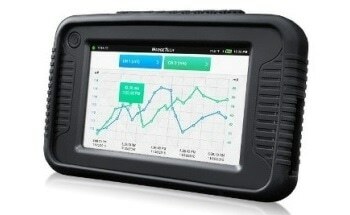 Note that all data can also be automatically exported to Excel® for further calculations.